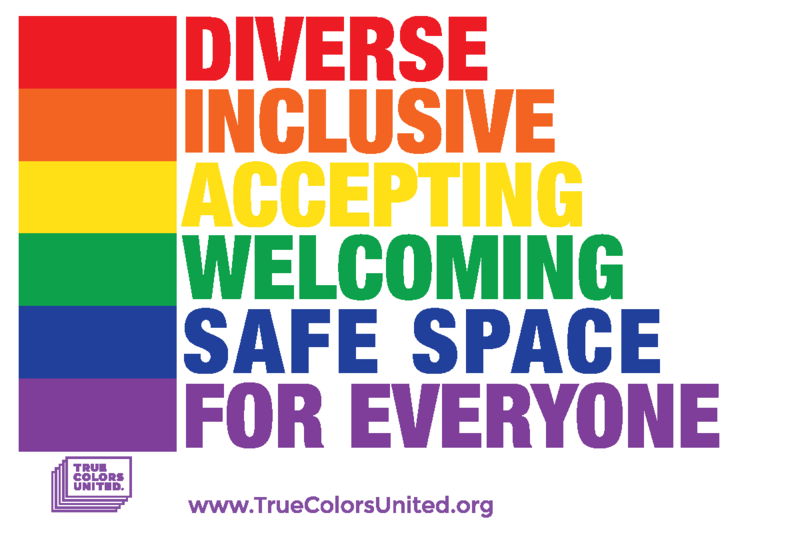 Some areas where Vermont has moved the needle relative to other states includes providing unaccompanied youth opportunities to achieve legal independence, allowing access to critical supports and services, limiting contact with the justice systems, and protecting the rights of LGBTQ youth within key state programs. Youth under the age of majority have contract rights that would allow them to obtain necessities and enter into agreements for supports and services, making it easier to live independently. Unaccompanied youth under 18 years of age can apply for health insurance coverage (without parental consent). There is room for improvement throughout the metrics for the Green Mountain State, with emphasis on the Law & Policy and Environment categories. Educational needs of youth experiencing homelessness should be prioritized. 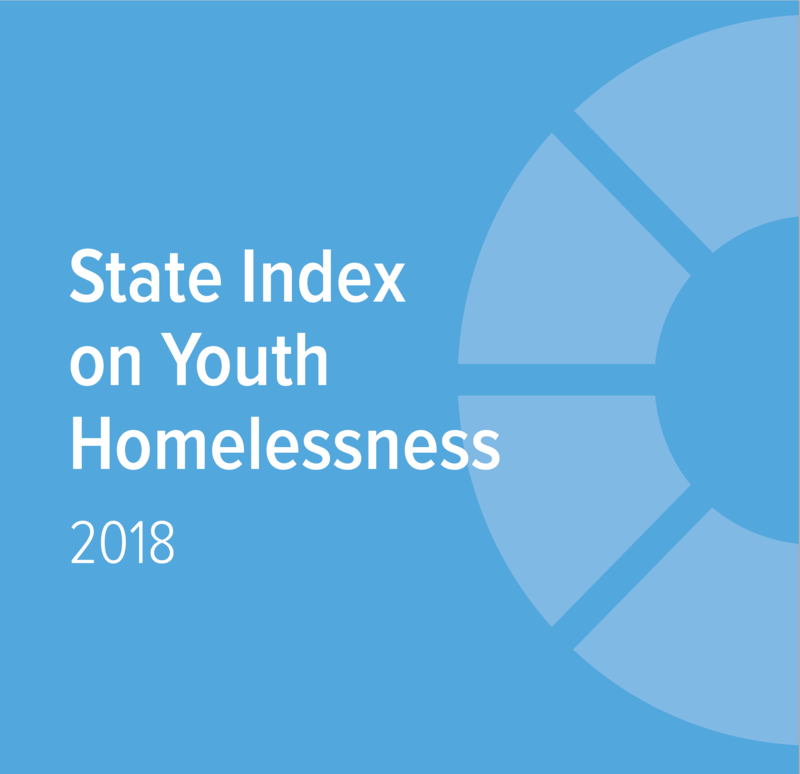 Enact a state law that provides comprehensive supports and services for youth experiencing homelessness and adequate funding to address youth homelessness generally. Expand eligibility for publicly-funded opportunities and supports available to children and youth to include older young people through the age of 24. Revise curfew statutes to further limit court and police involvement. Protect providers from civil and criminal liability when they provide services in good faith to youth experiencing homelessness. Remove barriers to accessing critical supports and services. Youth experiencing homelessness should be able to consent to their own care, including consenting to examination and treatment relating to a sexual assault without the need for parental consent. Address housing needs in transition planning for justice-involved youth. Subsidize childcare for eligible recipients of TANF. Remove barriers to obtaining a state-issued identification card such as requiring parental consent.